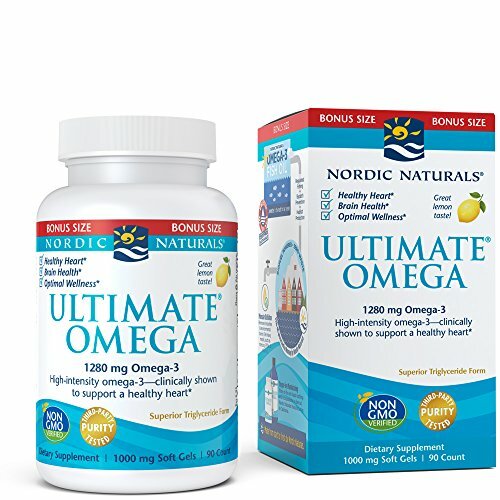 The #1 selling omega-3 fish oil in the U.S., Nordic Naturals Ultimate Omega provides high-intensity support for both body and mind. Without solicitation, doctors and researchers worldwide consistently choose and recommend this powerful formula. Concentrated Ultimate Omega soft gels include 1,280 mg of omega-3s per serving, more than most other omega-3 products, giving you more health benefits in a smaller serving. 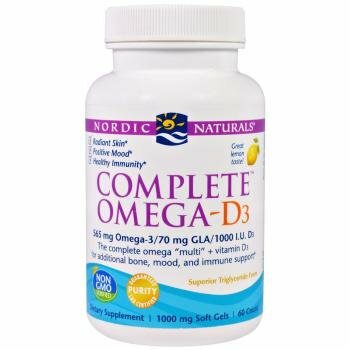 Nordic Naturals also offers this formula with added vitamin D3, and in a liquid. Nordic Naturals is committed to delivering the world's safest, most effective nutrients essential to health. Nordic Naturals makes over 150 products in a variety of flavors and doses to meet everyone's nutritional needs. We strive to provide high-quality products straight from the manufacturer to your home through sustainable methods and using nothing but natural ingredients. Nordic Naturals incorporates ethical and socially responsible practices with regard to the environment, corporate transparency, philanthropic partnerships, and education. Our continued innovation is proof that when values are aligned with action, great things can happen. 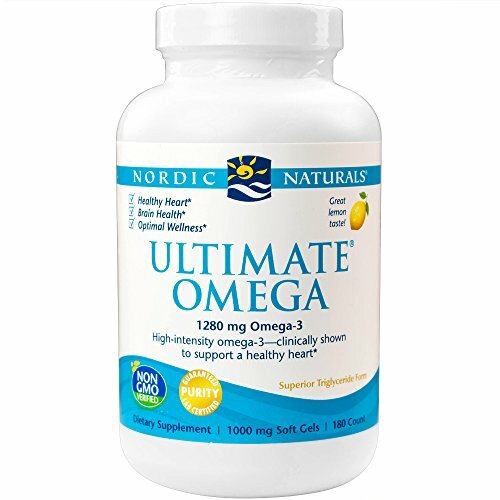 ULTIMATE FORMULA GIVES OPTIMAL RESULTS - Nordic Naturals' most popular concentrate, Ultimate Omega contains 1280 mg of omega-3s per serving. Just one serving of Ultimate Omega exceeds the daily recommended dose suggested by the American Heart Association and has been shown to support a healthy heart. Each serving delivers concentrated EPA and DHA in true triglyceride form for optimal absorption. * Without solicitation, doctors and researchers worldwide choose and recommend this powerful formula. BEST ABSORPTION FOR OPTIMUM RESULTS - Our omega-3 fish oil concentrates come in the triglyceride molecular form, which is the form naturally found in fish and the one your body most easily absorbs. Unlike other brands that use a synthetic fat, ethyl ester, our triglyceride formula ensures optimal absorption. * You will also love the lemon taste! Our fish oils are burpless, with no fishy smell or aftertaste. WILD CAUGHT AND SUSTAINABLY SOURCED - Nordic Naturals has always been at the forefront of sustainable and ethical practices in the natural products industry. Since our founding, we have been committed to using only non-GMO ingredients. Nordic Naturals products are also gluten- and dairy-free with no artificial colors or preservatives. Every batch of Nordic Naturals fish oil is crafted from wild-caught, omega-rich fish from the freshest catch to create quality supplements. - Formulated without Gluten, soy, flavors, or animal ingredients. Ingredients: Purified Fish Oil Concentrate (from MSC-certified sustainable, as Wild Alaska Pollock), Softgel Capsule (Fish Gelatin, Vegetable Glycerin, Purified Water), Natural Mixed Tocopherols (ip certified). Does NOT contain: Pork or Beef gelatin, gluten, dairy, soy, artificial colors, flavors, Yeast, Starch, Peanuts, or Shellfish. A Superior Fish Oil: Most other brands provide concentrated fish oil from mixed sources (anchovies, mackerel, sardines) and in ethyl ester form. Sports Research Omega-3 Fish oil is from only Wild Alaska Pollock in superior triglyceride form and containing the highest levels of EPA and DHA per fish softgel. Triglyceride Fish Oil vs> Ethyl Ester Triglyceride oils are the molecular form found naturally in fish, and they are more resistant to oxidation than ethyl ester oils. Most important, however, is the fact that triglyceride fish oils are metabolized and absorbed more efficiently and completely than ethyl ester oils. Add to Cart Now - It's Guaranteed! PREMIUM QUALITY: Don't be fooled by cheap, mixed sourced Fish Oils claiming high quality. Our Fish Oil is sourced from ONLY Wild Alaska Pollock with 1099mg (88%) Omega-3s per softgel! **See 3rd party IFOS testing in images. PURE & CLEAN: We use AlaskOmega omega-3 fish oil sourced from only Wild Alaska Pollock from the Bering Sea. AlaskOmega omega-3 concentrates lead the market in oil freshness, with a maximum total oxidation (TOTOX) of 5! SUSTAINABLY SOURCED: AlaskOmega omega-3 concentrates are certified Sustainable and Traceable by the Marine Stewardship Council (MSC), the first omega-3 concentrate to achieve this distinction. Encapsulated in 'Pescatarian Friendly' fish gelatin capsule. 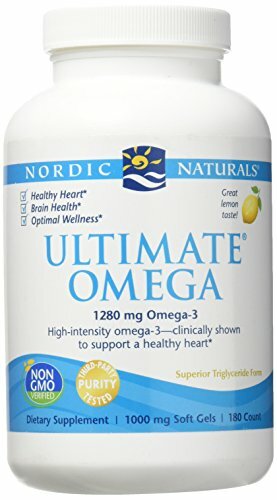 Nordic Naturals Ultimate Omega Support for a Healthy Heart 120 Softgels FREE SHIPPING! -International and other rates may apply to out of US-48. -Delivery Confirmation included in shipping. Insurance is free on orders over $250, less than that please ask for invoiced amount. -Returns must be made in same condition and within the return policy time limit. -Wisconsin addresses add 5.6% sales tax. BETTER THAN THE REST: Don't be fooled by cheap, mixed sourced Fish Oils claiming high quality. Our Fish Oil is sourced from ONLY Wild Alaska Pollock with 1099mg (88%) Omega-3s per softgel! The easiest way to get all the benefits of sea buckthorn oil! This supplement contains one of the rarest fatty acids on earth and host of other nutrients. Sea buckthorn berry oil has the highest concentration of omega 7 in nature. Fish oils need harsh processing to isolate omega 7. Sea buckthorn berry oil is rich with nutrients and we would never isolate the oils. This source of omega 7 is sustainable, vegan, and the most nutritious. Omega-7 complete is a blend of sea buckthorn seed and berry oil. These oils are traditional herbal health and beauty supplements. This natural blend addresses many needs and has many uses. It contains Omegas 3, 7, 6 & 9. Skin, immunity, cardiovascular, digestive and liver support are all benefits of Omega-7 Complete. This blend is also great for cellular health and moisture throughout the body. People suffering from dry cell conditions enjoy using this product. Due to its fatty acid and antioxidant content, it encourages healthy inflammation response. We use only CO2 extraction, the gentlest method to preserve nutrients in the oil. Omega-7 complete is shelf stable and does not need to be refrigerated. This product is in Kosher Certified beef gelatin capsules.The product contains 120 softgels, but the dosage is 2 softgels daily, so it is a 60 day supply. Omega-3: Studies show that omega 3 may provide positive cardiovascular effects. It provides possible protection against autoimmune disorders and supports healthy inflammation response. Omega-7: This fatty acid is incredible for health but hard to find in nature. Omega 7 provides cellular health and moisture. It can soothe the digestive system, but is also great for beauty and anti-aging. Omega-6: This essential fatty acid may provide blood pressure support. It provides excellent support for skin conditions and brain function. Omega-9: May help glucose and insulin levels stay in balance. Studies show autoimmune/ inflammatory support and treatment for wounds or skin lesions. Made with pure USDA-Certified Organic sea buckthorn oil. We source berries from the Tibetan Plateau, which provide the most nutrition. Tests prove our oils have the highest levels of Omega 7 (up to 38%) and Omega 3 (up to 30%). Omega 7 the way nature intended. Sea buckthorn doesn't need heavy processing to create Omega 7 supplements. The same cannot be said for fish oil supplements. Whole oils are more nutritious, more shelf stable and easier for the body to use. Unlike fish oil, sea buckthorn is 100% sustainable. Support for skin, immunity, cardiovascular, digestive and liver health, healthy inflammation response, dry cell conditions. From the Original Sea Buckthorn Company. 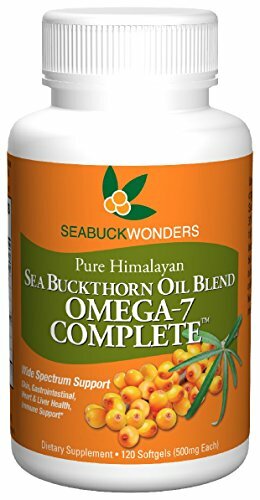 Since 1994, SeabuckWonders has provided the best quality sea buckthorn oil in North America. 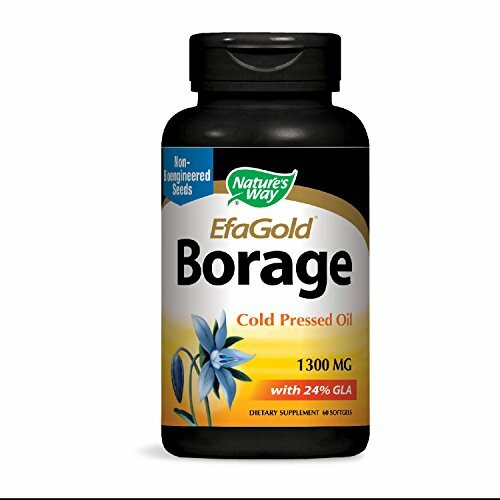 Nature's Way EfaGold is the highest quality Borage oil - 24% gamma-linolenic acid (GLA) from Non-Bioengineered seeds. GLA is an important Omega-6 essential fatty acid which must be obtained in your everyday diet. Nature's Way EfaGold is the highest quality Borage oil - 24% gamma-linolenic acid (GLA) from Non-Bioengineered seeds. COLD PRESSED AND UNREFINED. No chemical solvents, sugars, starch, artificial colors, flavors, or preservatives. SATISFACTION GUARANTEED. Safety sealed with printed inner freshness seal. Do not use if seal is broken or missing. Keep out of reach of children. Store in a cool, dry place. RECOMMENDATION: Take 1 softgel one to two times daily. *These statements have not been evaluated by the Food & Drug Administration. These products are not intended to diagnose, treat, cure or prevent any disease. Medium Chain Triglycerides (MCTs) are naturally found in coconut oil and are quickly digested, absorbed and converted into energy for the body and brain. 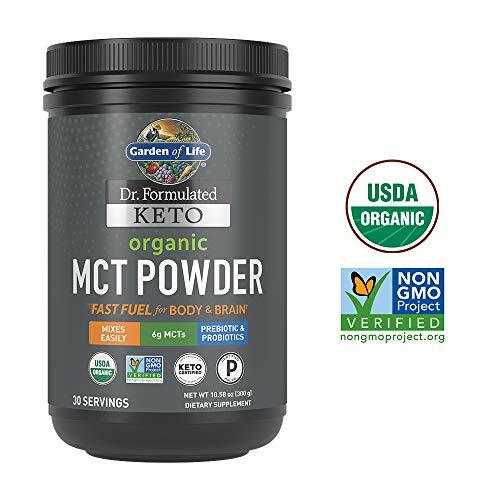 Our Organic MCT Powder is the perfect addition to your Keto pantry while providing convenience-no messy oil to deal with. This makes it perfect for travel or those on-the-go-just throw it in your luggage or gym bag. Size 120ml (4oz) : Packaged in a high-quality dark amber glass bottle with a pump, glass dropper, and tamper-proof seal cap. Dropper will allow controlled oil dispensing for easy oil dropping for measurement without spilling. HFNOISIKI C Your Best Health Helper. Please make sure the Bluetooth of your smartphone turn on and connect with smartphone via the App H Band , not Bluetooth menu. Please keep your wrist stable and clean when testing blood pressure. Sleeping Data updated every 24 hrs, please don t think it doesn t work when you get up. Alarm , Sedentary Alert, SMS&SNS Alert feature need to set up in the App, tap"Setting"-> "V2"->begin set up. Excellent Ergonomic Design Large Color-Screen : The beauty in all in view. Using a 1.3 inch IPS HD full color-screen, high contrast & wide gamut bring a pleasant experience of high definition image. ; Skin Friendly and lithe comfortable material. All-day Activity Tracking Record all-day activities like steps, distance, calories burned, active minutes and sleep quality, you can get the relevant report in the APP. Heart Rate & Blood Pressure & Sleep Monitoring Tracks real-time heart rate and Blood Pressure automatically & continuously, also you could get completely report in the App. Automatically tracks your sleep quality, helping you analysis of sleep quality data and improve your habits and customs. 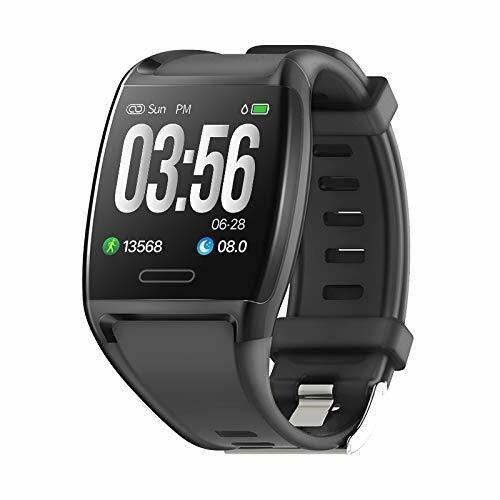 Other Powerful Multiple Features Sport Modes , Sleep Monitor, Step Counter, Calorie Counter, Call Alert(Hang up), Turn wrist take photos, Alarm , Sedentary Alert, SMS&SNS Alert ; Connect the GPS on your cellphone can show run stats like pace and distance and record a map of your workout route. Important Note Please connect with smartphone via the App H Band not Bluetooth ;Please keep your wrist stable when testing blood pressure; Sleeping Data updated every 24 hours, please don t think it doesn t work when you get up.Alarm , Sedentary Alert, SMS&SNS Alert feature need to set up in the App, tapSetting-> V2->begin set up. All the benefits of fish oil...without the fish! 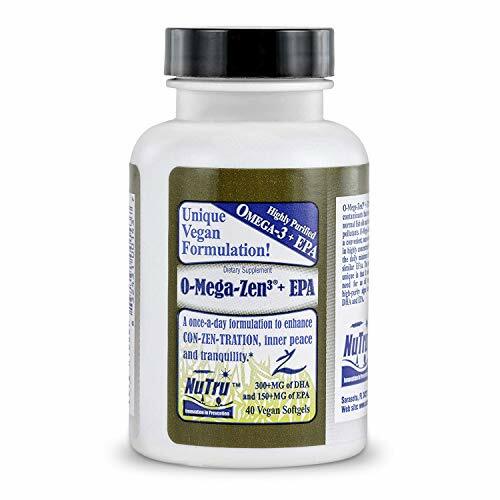 NuTru O-Mega-Zen 3 +EPA is the vegan alternative to traditional omega-3 supplements. It is entirely plant-based and contains no animal products. While many believe that fish oil is nature's richest source of Omega-3 fatty acids, this dietary supplement is more concentrated in DHA and EPA than fish oil. In fact, fish get their Omega-3 from consuming marine algae, the same microalgae that is harvested to create O-Mega-Zen 3 +EPA. The DHA and EPA in O-Mega-Zen 3 are pure and free from the mercury, PCBs, and dioxins often found in fish. It is sustainably sourced, causing no harm to our eco-system. The highly concentrated DHA and EPA in O-Mega Zen-3 provides the recommended daily amount in just one capsule. The capsules are coated with vegan plant-derived cellulose that keeps the Omega-3 from being digested in the stomach, which means there is no "fishy aftertaste" usually associated with Omega-3 supplements. NuTru O-Mega Zen-3 +EPA is perfect for vegans, vegetarians, or anyone who wants to avoid fish. GIVE YOUR HEALTH A BOOST - This vegetarian and vegan Omega-3 dietary supplement can aid in normalizing and regulating cholesterol levels, improving brain function, and promoting a healthier heart. 100% VEGAN - O-Mega-Zen 3 +EPA is made solely from microalgae, a natural plant-based source of marine Omega-3. This product contains no animal products, and is perfect for vegans, vegetarians, or anyone that on a fish restricted diet. GOOD FOR YOU-GOOD FOR THE ENVIRONMENT - The vegan-friendly source of DHA is pure, so there is no risk of contamination from mercury, PCBs, or dioxins that can be present in fish oils. Nu Tru O-Mega-Zen 3 is environmentally friendly; harvesting algae has no negative impact on our ecosystem. Brand: Nutru | Manufacturer: NuTru, Inc.
EPA and DHA from fish oil promote cardiovascular health by supporting healthy triglyceride and lipid metabolism, maintaining healthy blood flow, and supporting healthy platelet function. Fish oil is also important for optimal joint function. It maintains healthy prostaglandin and leukotriene production, which is important for maintaining connective tissue health and comfort. Furthermore, omega-3 fatty acids are important components of neuronal cell membranes and are essential to cognitive function. By supporting vascular health, fish oils promote oxygen and nutrient delivery to the brain. Studies suggest that healthy red blood cell membrane omega-3 fatty acid concentration is associated with emotional well-being. Both epidemiological and double blind placebo-controlled trials indicate that fish oil supports positive mood. 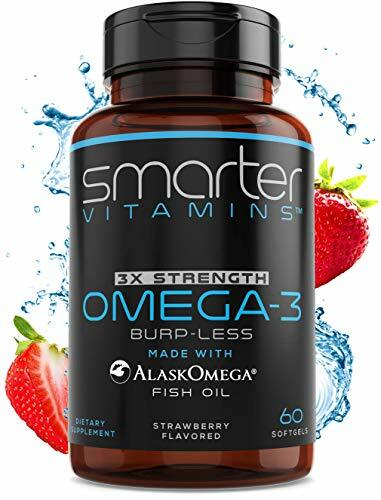 SmarterVitamins Omega 3 2000 mg per serving 1500 mg Omega 3's per serving Fish Oil is formulated with AlaskOmega Fish Oil. Strawberry Flavored. Fish 1000 mg Softgels. BRAIN OMEGA-3 SUPPORT - Brain Health Support, Brain Function Support, High In EPA + DHA Omega's, These Are The Brain Benefical Omegas. #1 IN FRESHNESS - AlaskOmega Omega 3 Fish Oil Concentrates Are 100% Sourced From Wild Alaskan Fish From The Bering Sea, Alaska. NO CHINA FISH OIL. TASTY STRAWBERRY FLAVOR - No Fishy Burps, No Fishy Taste, No Citrus Flavors like Orange or Lemon. NO BS (Bad Stuff): Gluten, Corn, Eggs, Milk, Wheat, Peanut, Maltodextrin, Soy, Lactose, Carrageenan, Magnesium Stearate, or Dioxides. 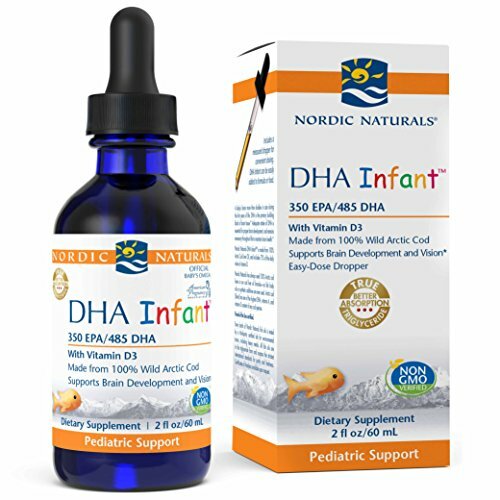 Nordic Naturals Pro DHA Infant Liquid - Arctic Cod Liver Oil with 350 mg EPA, 485 mg DHA, and 300 IU Vitamin D3, Supports Healthy Neurological, Musculoskeletal, and Nervous System Development*, 2 oz. 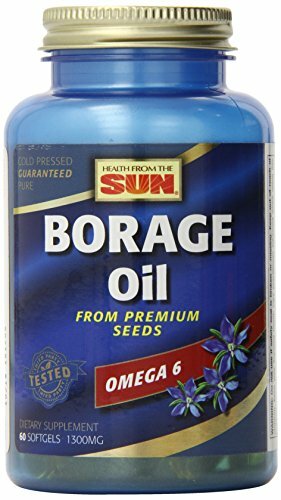 Purified Omega 7 Fatty Acids - 200 Capsules - from Natural Sea Buckthorn, XL Vitamin Supplement, No Fish Burp, Omega-7 Palmitoleic Acid, Compare to Omega 3 6 9 for Complete Weight Loss Results! Plus, we are offering a 200 Capsules which will last you over 3 months (or you can always split it with a loved one)!! Pumpkin seed oil has a mild, nutty flavor and has been used for many centuries in folk remedies. 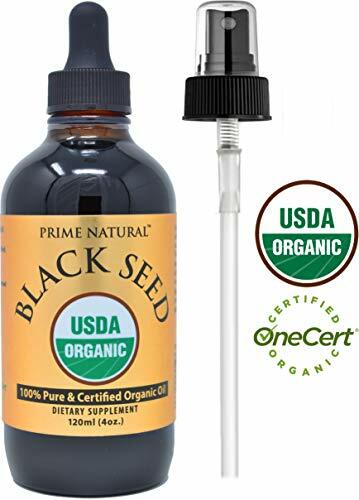 Pumpkin seed oil is not just a food though; it is a popular supplement for the prostate, commonly found in softgels, capsules (or caps), and liquid. * A beneficial nutrient, pumpkin seed oil in a supplement supports cardiovascular health and also provides cognitive support. * Pumpkin seed is also a rich source of essential fatty acids and beneficial phytosterols. Traditionally known as a men s herb, pumpkin seed oil supports the bladder and urinary tract health. * It also helps maintain healthy prostate function. * Now, we think pumpkin seed oil pills are a pretty great supplement, and if we think that, you might think it is the best with all that it can do! Our potent, quick-release soft gels provide 2000 mg of pumpkin seed oil per serving. Our softgels are a non-GMO supplement, plus packaged and lab tested for quality in the USA. Even more notable is that this supplement is free of common allergens, including gluten, lactose, milk, yeast, wheat, artificial sweetener, artificial flavor, and preservatives. Providing 200 softgels per bottle, making this a great product for those who buy in bulk! 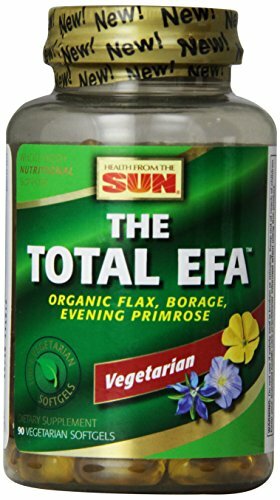 Made with organic flax seed, organic evening primrose and organic borage oils, the total efa 100% vegetarian softgels offer complete omega 3-6-9 with the ultimate in convenience, for vegetarians or anyone who prefers not to consume animal-based gelatin. our new packaging utilizes recycled and recyclable packaging components. Complete Omega-D3 provides full-spectrum essential fatty acid support that blends omega-3s EPA and DHA from fish oil for a healthy heart, normal brain function, and a positive mood, with omega-6 GLA from borage oil for healthy joints and skin, and omega-9. To this, we ve added 1000 I.U. natural vitamin D3 for enhanced bone, immune, and mood health. The human body cannot naturally make the omega-3 fatty acids which are commonly found in fish. 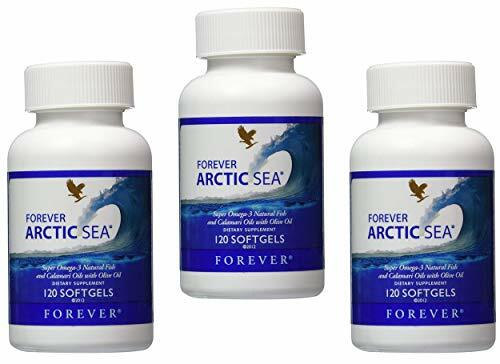 Forever Arctic Sea's blend of natural fish, calamari and oleic olive oil contains the perfect balance of essential fatty acids EPA - which contributes to the normal function of the heart - and DHA - which contributes to the maintenance of normal brain function. Super EFA Forte Liquid is a high-potency fish oil formula offering EPA and DHA in a bioavailable triglyceride form. Each exceptionally pure and clean-tasting teaspoon offers 2,500 mg of EPA and DHA to support cognitive and cardiovascular health, as well as joint health in adults with RA. DHA is one of the most important omega-3 fatty acids in the brain, where it helps regulate membrane fluidity, the formation of synapses, and cytokine production. Clinical research has demonstrated that DHA can support cognitive health, including episodic memory and learning in older adults. DHA also helps support the development of the brain, eyes and nerves in children up to 12 years of age. 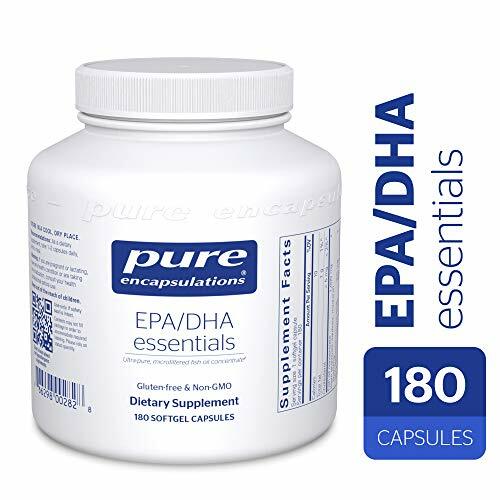 EPA and DHA support cardiovascular health by promoting healthy lipid metabolism, heart rates, and platelet and endothelial function. In conjunction with conventional therapy, EPA and DHA help reduce the pain of RA in adults. 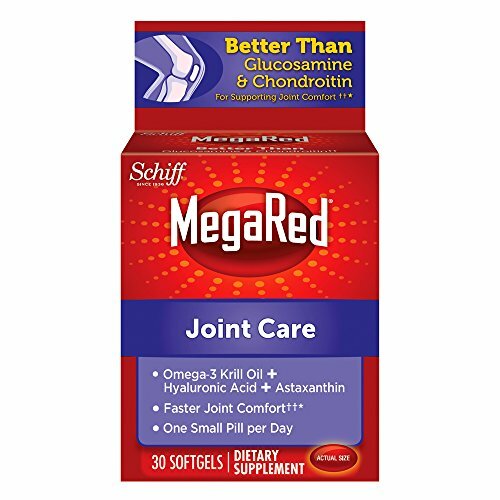 These omega-3 fatty acids have been clinically demonstrated to improve joint pain intensity, hand grip strength and measures of daily function in adults with RA, which may result from their ability to regulate immune cell activity and prostaglandin and leukotriene production. Triglyceride fish oils have also demonstrated greater bioavailability than ethyl esters in clinical research, with one study reporting a significantly higher increase in the omega-3 index after six months of supplementation than an identical dose of ethyl esters. Provided in a convenient liquid format, Super EFA Forte Liquid is ideal for individuals who may have difficulty or dislike swallowing capsules. GREAT TASTING: Provides a delicious natural orange flavor. 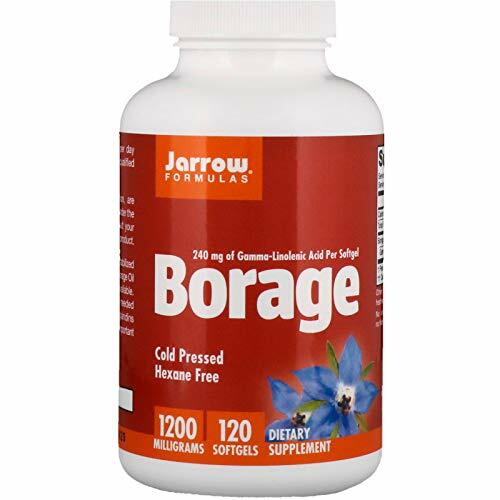 Cold Pressed Hexane Free 240 mg of Gamma-Linolenic Acid Per Softgel Dietary SupplementBorage is a cold pressed, hexane free and stabilized oil from borage seeds (Borago officinalis). Borage Oil is the highest-potency source of GLA available. GLA is an important omega-6 fatty acid needed for the production of beneficial postraglandins (hormone-like-compounds), which play an important role in promoting immune regulation. ** Based on a 56-day randomized, double-blind, placebo-controlled study comparing improvement in joint comfort according to WOMAC and VAS scores. 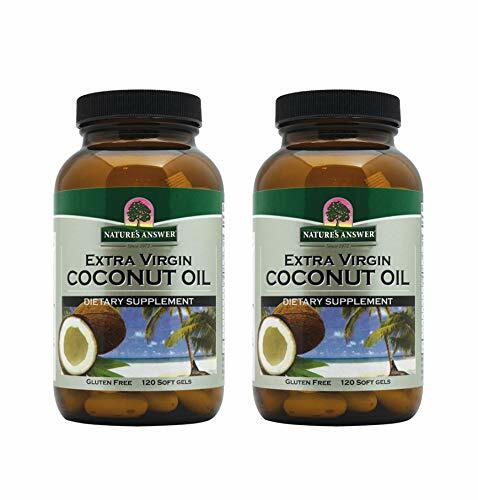 Nature's Answer Extra Virgin Coconut Oil - Organic Coconut oil comes from the meat of matured coconuts harvested from the coconut palm. It has a long traditional history of use as food and natural health support. Not all fats are created equal: There are three types of fatty acids. Because of the various lengths of the fatty acids, they are digested and metabolized differently. Short-chain fatty acids are formed in the intestines by friendly bacteria and are rapidly metabolized by the intestinal cells. Long-chain fatty acids are turned into triglycerides and then are taken up by cells and used for energy or are stored. Medium-chain fatty acids are absorbed and transported directly to the liver where they are burned efficiently for energy. Coconut oil is high in MEDIUM CHAIN FATTY ACIDS (MCT), and contains three healthy components that are found in nature : Lauric Acid, Caprylic Acid and Capric Acid. All three of these have health supporting effects. For example coconut oil is one of the best sources of naturally occurring Lauric acid, which is regularly added to baby formula because of its immune supporting properties. Coconut Oil is the beneficial fat from the coconut. Grinding coconut meat produces coconut milk, from which the oil is extracted. Nature's Answer coconut oil is sourced from the US, which has the ideal conditions for coconuts to flourish, in tropical, coastal areas with high temperatures and humidity levels. Nature's Answer coconut oil is cold-pressed using fresh coconuts sourced by local farmers. As the product remains raw during production, nutrients are retained as much as possible. Nature's Answer coconut oil solidifies at room temperature, but with the addition of heat can become liquid. Suitable for cooking, baking and frying. Add to smoothies, protein shakes and salad dressings. Can also be used as a natural moisturizer or hair product. 100% NATURAL: Organic Coconut oil comes from the meat of matured coconuts harvested from the coconut palm. It has a long traditional history of use as food and natural health support. CUSTOMER SATISFACTION: Recognized as the 'Liquid Professionals' for over 40 years, Nature's Answer features the Platinum Line of High Quality Vitamins, Use for cooking, baking, frying, smoothies, shakes, salad dressings, and as a moisturizer or hair care product.